The odd tale of how Apple has so far been denied the trademark for the iPad mini name has taken another odd turn, but things are definitely looking up for the company. As we reported last week, the U.S. Patent and Trademark Office (USPTO) was denying Apple’s request for a trademark on the iPad mini name as it was seen as “merely descriptive.” It stuck many people as odd, especially in light of the fact that Apple had been granted a trademark previously on devices such as iPad nano. It seems that someone at the USPTO reviewed the situation and determined that particular objection actually didn’t make much sense. MacRumors found that in paperwork dated last Wednesday that the objections have been withdrawn without Apple having to do anything. Upon further review of the application, the examining attorney has determined that the following refusals issued in the initial Office action should be withdrawn. The examining attorney apologizes for any inconvenience caused. This does not mean the trademark has yet been granted, however. The USPTO notes that there is still an ongoing check to make sure that no other trademarks have been filed for the name. There is also a request for clarification that Apple is only looking to secure the word “mini” as it relates to the iPad mini and not in general which would bar other companies from using the word in product names. 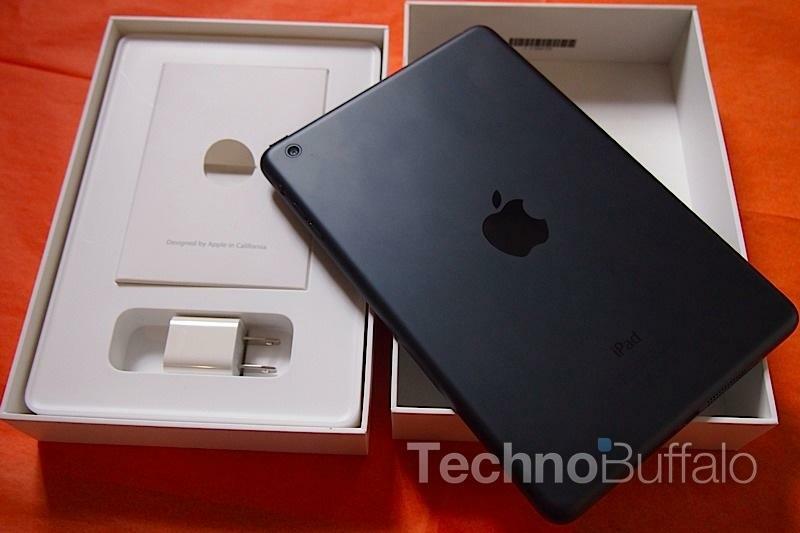 It seems the remaining hurdles are minor and Apple will eventually secure the iPad mini trademark.